Possibly the best concealer I’ve ever used. Always been drawn to drugstore concealers like Collection and LA Girl, this is one of my favourite. The finish is flawless and it works so well with powder without any creasing or cakiness. My only issue is for I have the shade 05 (the lightest one) despite having tanned skin. The next shade up 10 I find has a habit of oxidising and going orange. Perfect for cleaning up brows and covering dark circles.  GlamGeekClaire, MakeUpGeek and Amestarz like this. No more items to show.